The holidays are coming! They are just a few days away! Are you prepared? No, we aren’t talking about Christmas or Thanksgiving, but we are talking about another one that could be considered equally as important. Saturday, September 1 is International Bacon Day. And, we’re here to help you celebrate in the best way possible – with bacon recipes! But first, have you ever wondered how bacon came to be? Well, as one would anticipate, the history of bacon dates back hundreds of years. 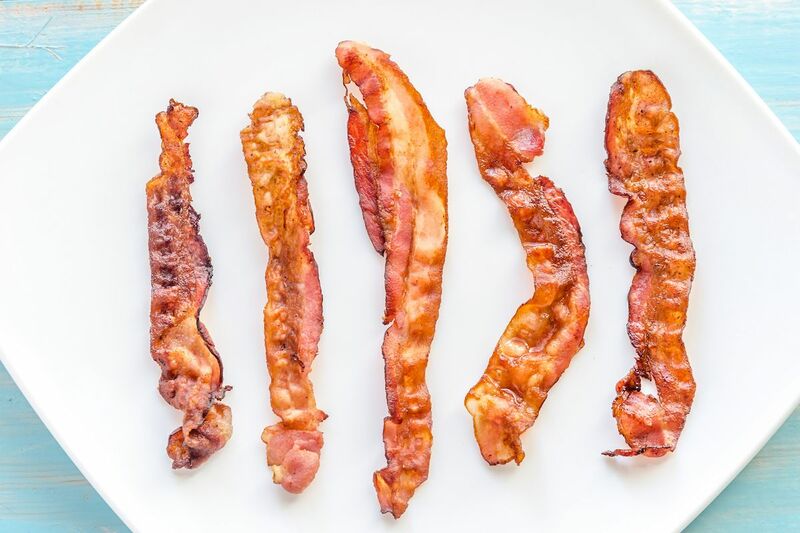 Many countries have enjoyed cooked slices of salted/cured pork and called it bacon (or bacoun as it was spelled in the Saxon era), but very few have elevated bacon into an art form in quite the same way as Great Britain and their Anglo-Saxon culinary traditions. The difference in what the English considered bacon and other countries happened to do with the genetic lineage of the pig. In Great Britain, the Yorkshire and Tamworth pig breeds are explicitly bred for bacon and referred to as ‘bacon breeds.’ The most blue-blooded of all bacon lineages come from England with the long line of producing into the type of pig the entire world now calls back bacon. 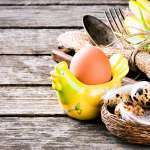 Now that we’ve covered the history of bacon let’s explore a few ways to celebrate bacon on the most exciting of holidays, International Bacon Day! If the day is sneaking up on you, don’t worry. 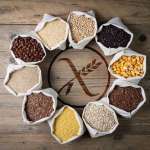 We’ve got you covered for breakfast, lunch, and dinner! First, what is breakfast without bacon? 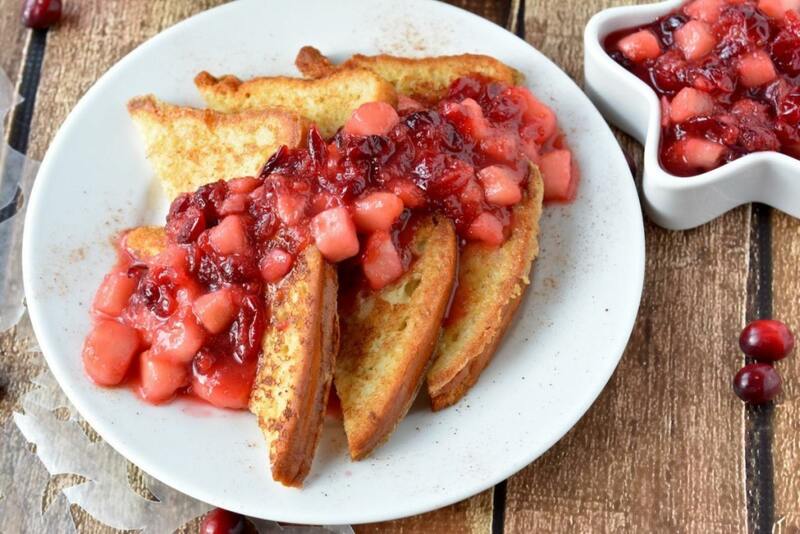 Why not start your day with Gluten Free French Toast with a side of bacon? Or if you want a complete meal, how about a bacon and egg overnight casserole? It’s sure to be a hit. 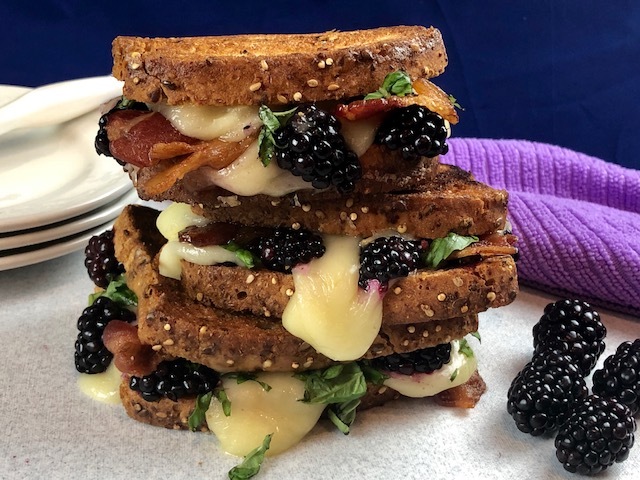 Have you heard of a Blackberry Bacon Grilled Cheese? If not, there is no better day to try it out than International Bacon Day. It’s the perfect combination of sweet, salty, creamy goodness. For a more traditional approach, how about a classic Bacon Lettuce and Tomato Sandwich? Of course, you can always add avocado for good measure. For a lighter lunch, how about a wilted lettuce salad? If you haven’t tried one, you are missing out! Does a burger sound good? 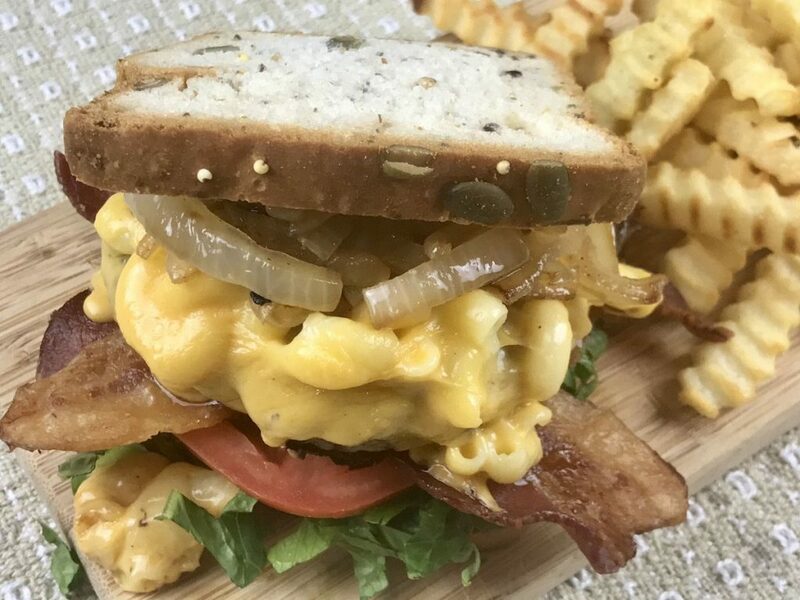 The options are endless, with our gluten-free buns and recipes like Gluten Free Burger Recipe: Mac and Cheese Stuffed Burger, All American Cheeseburgers, or the Triple Bacon Burger (y’all, this even has bacon jam — you gotta try this one out! But, if beef is not what is for dinner, how about pizza? 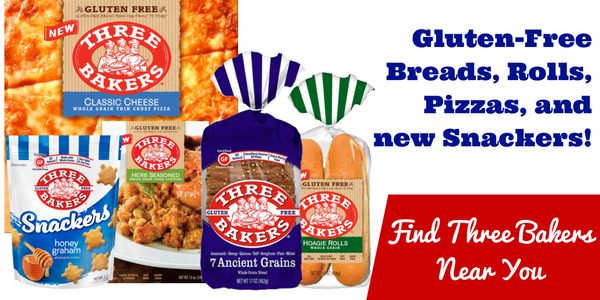 Our gluten-free pizza crusts make the perfect start to any pizza you can possibly dream up. Maybe a Three Cheese Bacon Pizza. So now that you have all of the information you need, it’s time to celebrate. So grab a slab of your favorite smoked bacon and get to frying! It’s going to be a great day.